2 Cylinder Engine. 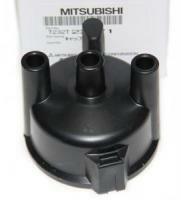 U12T Distributor Cap. OEM Replacement Part. Limited Supplies.